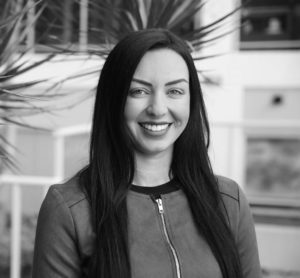 Our team provide legal advice in all aspects of buying, selling and leasing property. We strive to ensure that your transaction is smooth, quick and cost effective. 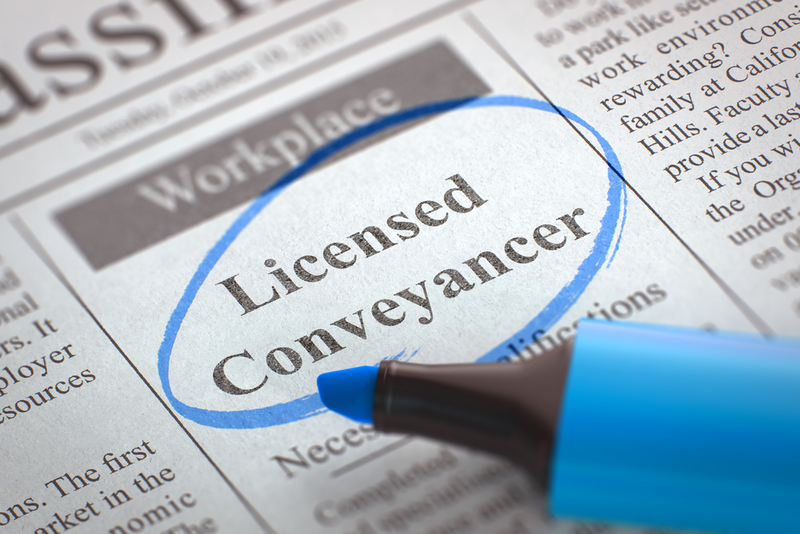 We provide the complete conveyancing service based on a fixed fee plus disbursements. Our team is available across the entire Sydney region and we offer end to end services that involve handling every transaction involved in closing the deal.